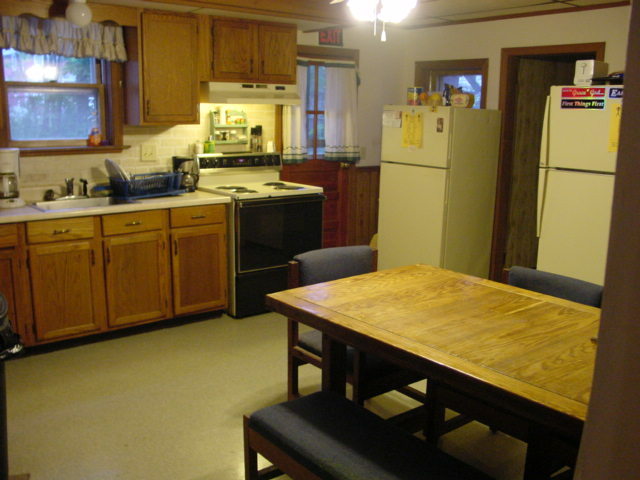 The Enfield Recovery House is a community residence for men who desire a structured sober living environment. Our house offers the residents a strong foundation in recovery and stresses the need for responsibility and integrity in all aspects of daily living. Residents are expected to attend 12-step programs on a daily basis, obtain and maintain employment, and participate in house activities and chores. As the administrator I am dedicated to creating an environment of fellowship, support, and mentorship especially important in early recovery. If you believe you can benefit from this type of setting, and are committed to taking the first steps to a life of recovery we welcome you to apply.